Paramount Pictures brings unique experiences to people all over the world. The logo has become an emblem of cinematic excellence while the company itself has helped launch the careers of many famous movie icons. The Paramount brand of hospitality represents an array of services, spaces and amenities that are as precisely detailed and directed as the films themselves. Warm and welcoming spaces are as effortlessly sophisticated as they are glamorous, with a supporting cast of exceptionally talented staff members backed up by state-of-the-art technology. Discover a new side of life at DAMAC Villas by Paramount, filled with luxury, glamour and comfort. Everything will be taken care of in your villa, starting with beautiful interior detailing and carefully selected furnishings, complete with the finest service from our hospitality team. The result will be an exquisitely finished home, where all you have to do is arrive. 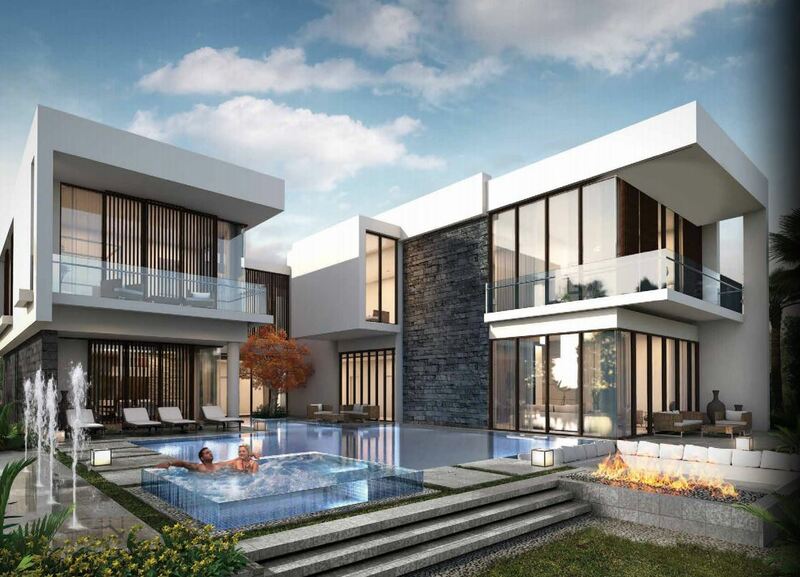 DAMAC Hills embodies a truly luxurious lifestyle with everything you need and more. Opulent homes, world-class retail and leisure spaces, along with spectacular living, spring to life across 42 million square feet of lush greenery. Just a short drive from the bustling city centre, DAMAC Hills promises a more tranquil way of life. Conveniently located close to major road networks, you’ll find all major business centres, landmark attractions and leisure destinations within easy reach.